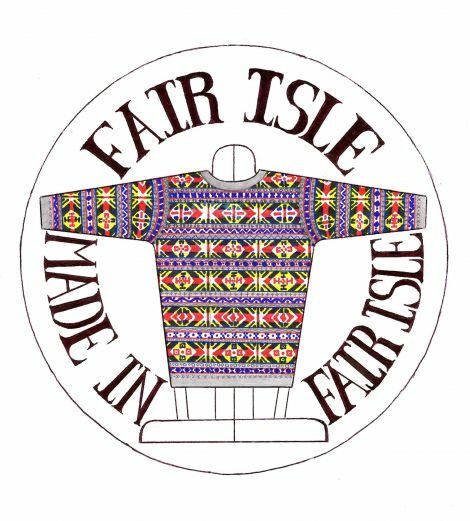 EIGHT hats knitted in Fair Isle have gone on a journey totalling thousands of miles as they play their part in a major Arctic expedition. The hats, made by local collective Fair Isle Made In Fair Isle, are currently keeping heads warm on the Arctic Return Expedition, which is taking place in honour of Orcadian explorer John Rae. Four men are undertaking a 400-mile trek across the Boothia Peninsula in the north of Canada on skis and snowshoes to retrace a route Rae took in 1854. 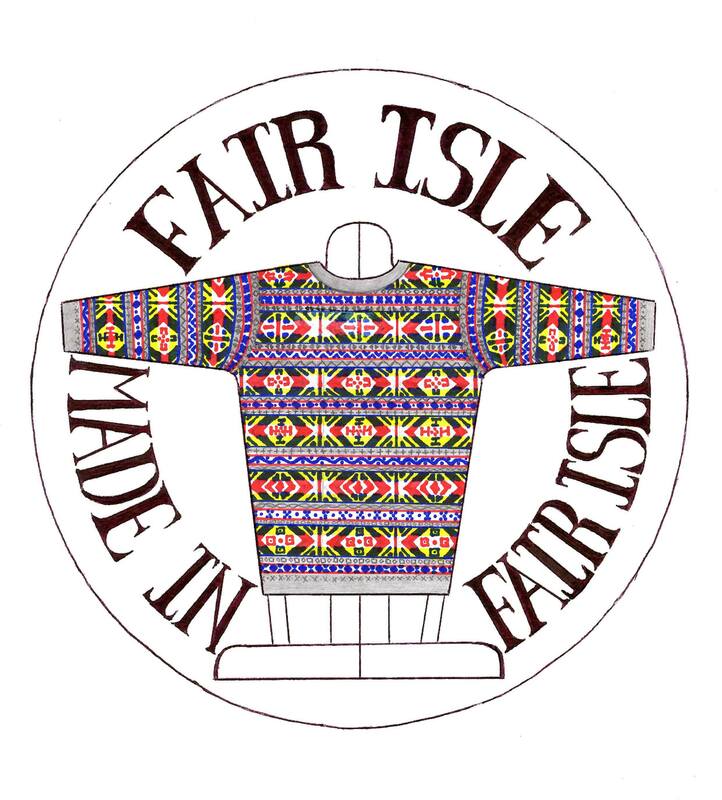 Fair Isle Made In Fair Isle, which is comprised of seven local women, was contacted in October last year to provide hats for the expedition. “This was a really exciting opportunity to showcase a traditional Scottish craft and to be involved, even in a small way, with their adventure,” the group’s Hollie Shaw said. “We provided eight hats in total for the team of four. Four traditional fisherman’s keps and four beanies, all in different colours and patterns. They have been wearing their hats during some of their training sessions. The collective – described as “all neighbours and friends” – knit and finish Fair Isle garments and accessories on the remote island. Hollie said its members knit on a part-time basis as they have several other roles in the community. “We mostly work from home and like the women in the generations before us we fit our knitting round our jobs, families and crofting lives,” she added. The expedition started off from Naujaat in Nunavut in late March before heading west. 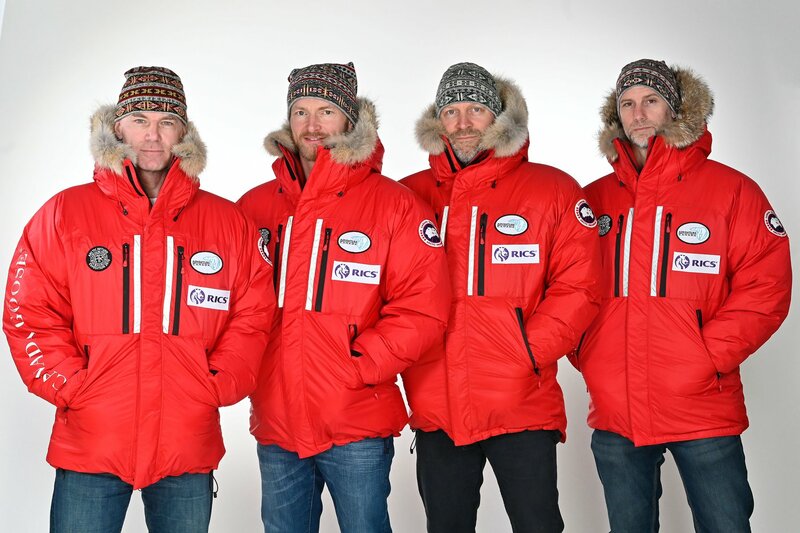 The team said on social media during training that they were “immensely proud” to wear the Fair Isle hats.